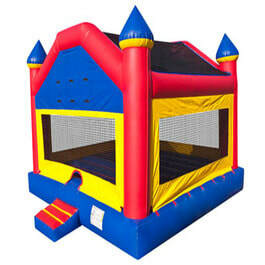 Perhaps you might be looking for an alternative other than bounce houses for your upcoming event. 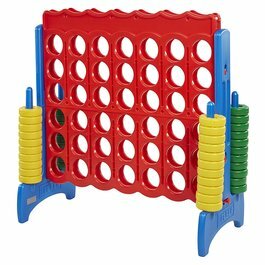 Ask for party game suggestions from Done Rite Party Rentals representatives. There are a number of entertaining games that are available for all ages. We can supply games for the kiddies as well as the adults. The selection ranges from low key to high energy activities. Dunk tanks and a variety of carnival games are vastly popular with our customers. Balloon sculpting and face painting top the list of kid party requests. Basketball toss is another favorite for the party goer. Water balloon toss promotes giggles and laughter. We offer various themes, while working to match up rides and games accordingly. 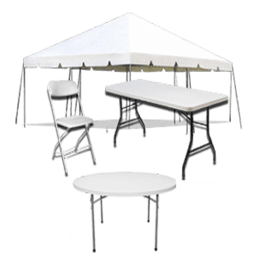 Our business values its customer base and arrives at a party location in a timely manner. ​Done Rite Party Rentals is a company that works with customers to find the best gaming options tailored to the individual party thrower. Our company reps work with parents, schools, churches and public parks to set up games and inflatable rides that conform to city and county rules. Our party equipment is clean and safe. 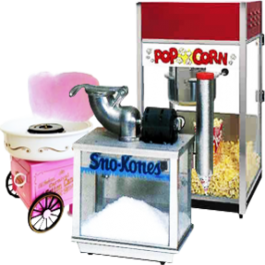 Whether your celebration is a birthday party or something more expansive, such as a fair or carnival, you can expect the same quality service and attention to details from Done Rite Party Rentals. 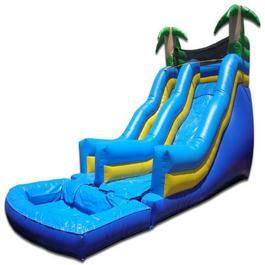 Though we offer party rentals that consist of game style functions only, we also can combine games along with our fantastic array of inflatable jumpers and water slides. We will customize a plan for you.